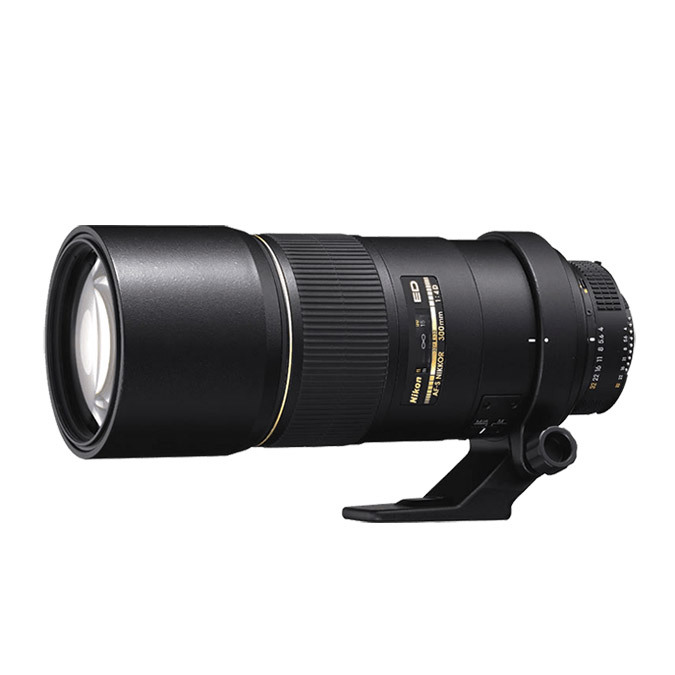 Offering an excellent balance between size, speed and image quality, the fast AF-S NIKKOR 300mm f/4D IF-ED produces great sharpness, making it an ideal super-telephoto lens for sports, wildlife or travel applications. If greater reach is needed, it’s fully compatible with all Nikon teleconverters. It even handles close-up shooting surprisingly well.